A development for Hillcrest Homes and Brookfinch, we were challenged to produce a design for a modern, city-living development on a site with a relatively modest footprint. 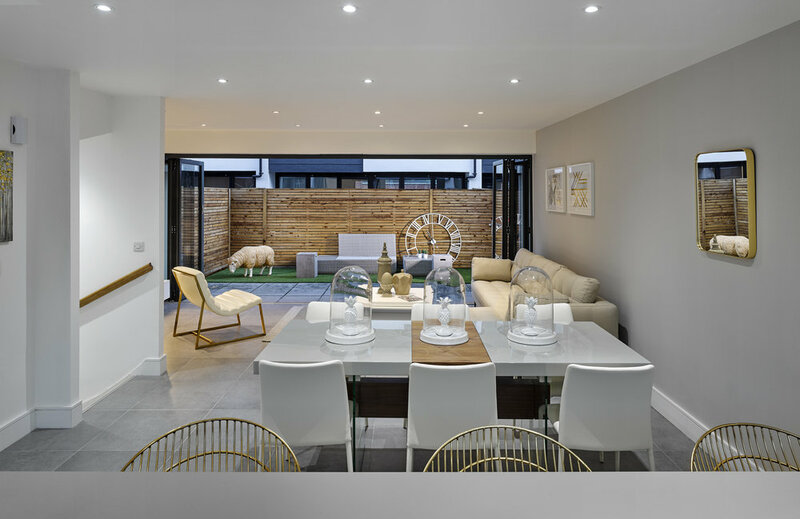 The result is an innovative scheme of 14 new four-storey homes split ‘back to back’ into two rows of seven, offering a contemporary living space to all homes. Located in George Leigh Street and Loom Street in the heart of Ancoats, the area is known as ‘Little Italy’ due to Italian immigrants making it their ‘residenza’ when they arrived in the mid-1800s to work in the booming cotton industry. 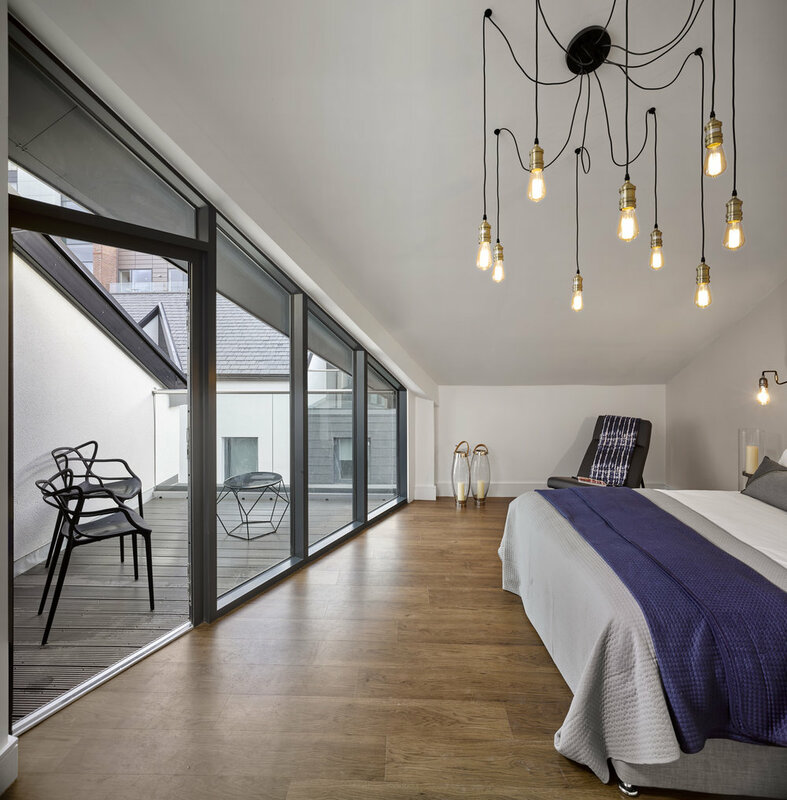 Surrounding homes have become some of the most coveted addresses in Ancoats, so Calderpeel’s design casts a respectful nod to these historic neighbours while providing a new generation of ‘red brick’ homes.